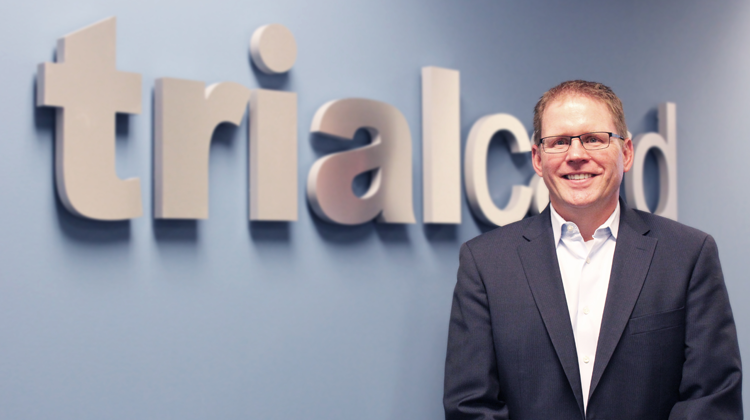 Trialcard President and CEO Mark Bouck indicated that one of Bogovich’s primary responsibilities in his new role will be evaluating various merger and acquisition opportunities that the company is beginning to pursue as it further expands its footprint in the patient access space. “Building through acquisition will play a critical role in our development into a full-service healthcare organization, and Mark’s proven leadership and experience in this area will be a tremendous asset as we chart our fiscal course for the years to come,” stated Bouck. Bogovich holds a BSBA in Accounting from Shippensburg University.